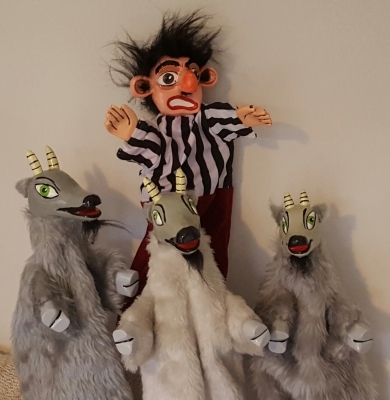 The Three Billy Goats Gruff is an iconic yet lesser performed children’s story and is an emerging favourite amongst puppeteers in the UK today, including with Miraiker. 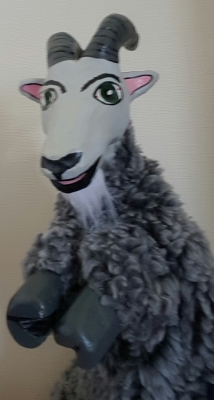 Puppet Stand – so all three goats can appear together when the show is being performed by one person. 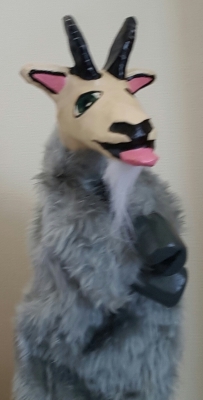 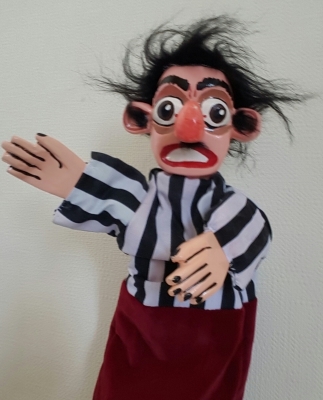 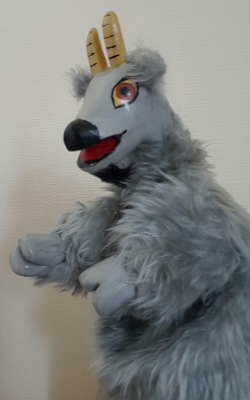 If you have your own ideas or preferences for styles of puppets, or want to add your own characters to the show, Miraiker is happy to incorporate any and all suggestions you may have. 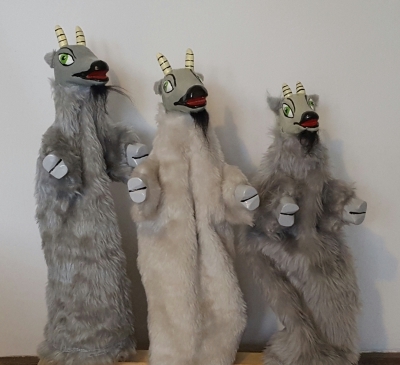 The pictures on this page are examples of previous The Three Billy Goats Gruff puppets and props Miraiker has made, but are by no means reflective of all she can offer. 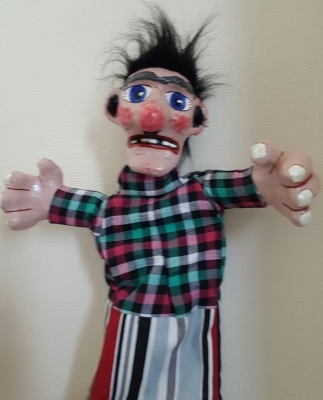 Puppets cost £105 each. 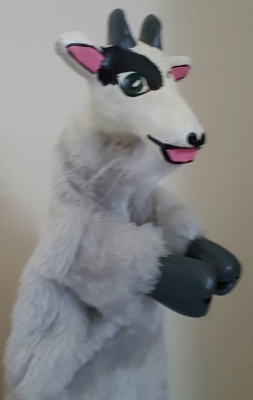 Bridge costs £35.